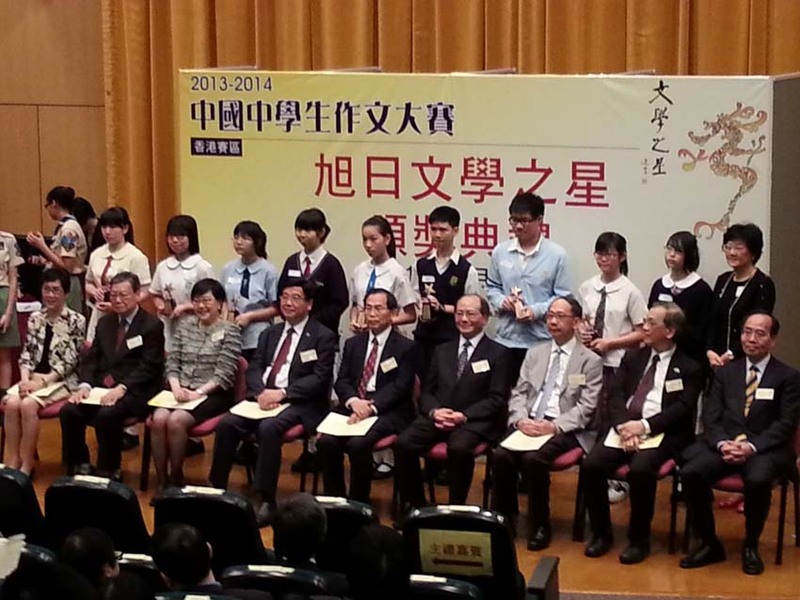 Six students participated in a Chinese writing competition in January and April 2014. It is a competition organized by the Hong Kong Institute for Promotion of Chinese Culture, aiming to enhance students’ cultural awareness and writing skills, as well as to enrich students’ literature accomplishments and promote the Chinese culture. 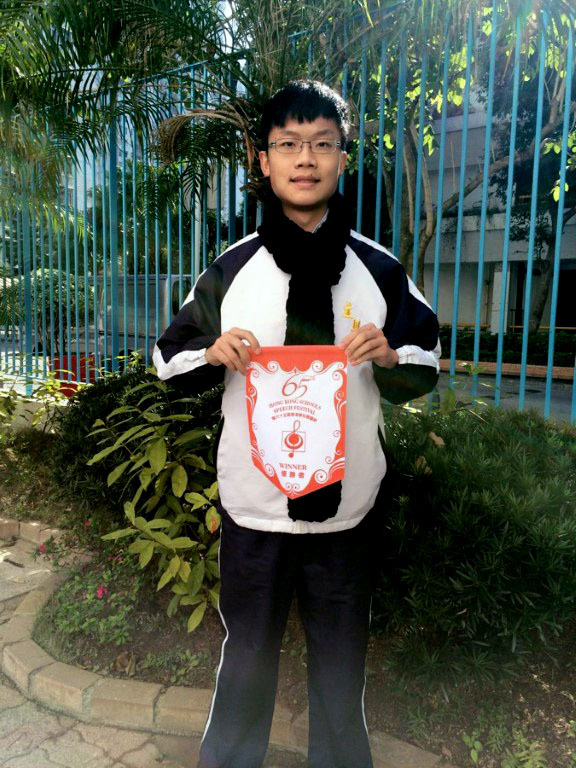 Special mentions goes to 3D Lai Ho Yin for winning a bronze medal in the Semi-Finals. 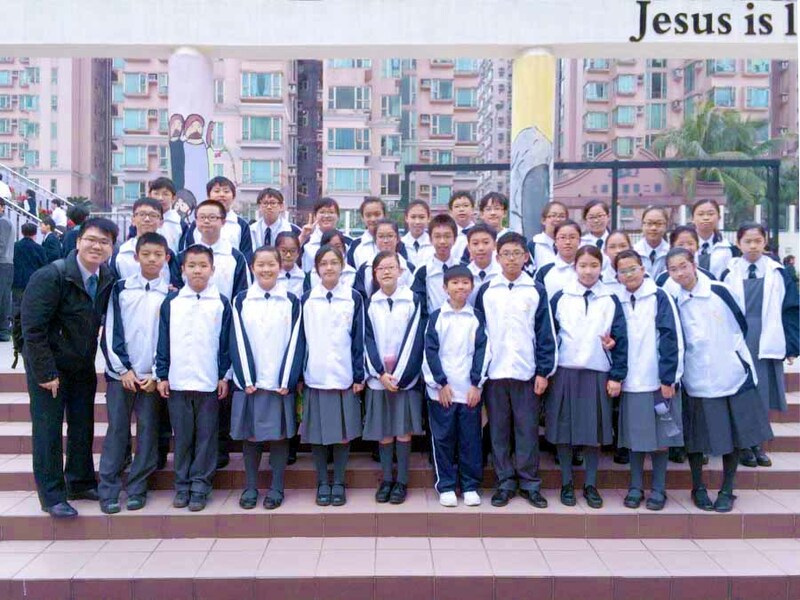 5C Wong Yuet Sum, 4B Pun Suet, 4E Fung Hiu Wa, 3A Chan Fung Yu, and 2B Sung Hoi Lin also won merits in the Semi-Finals. Good news from the English Language Department! 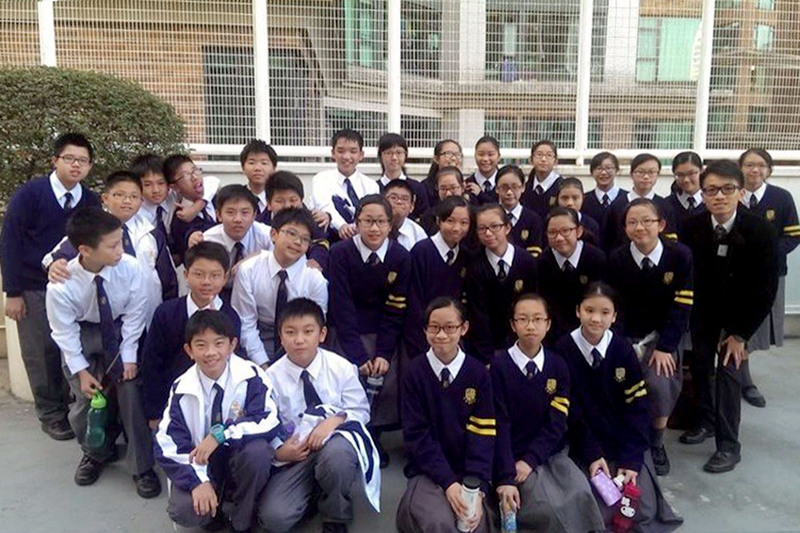 Fourty six students took the initiative to join the 65th Hong Kong Schools Speech Festival. 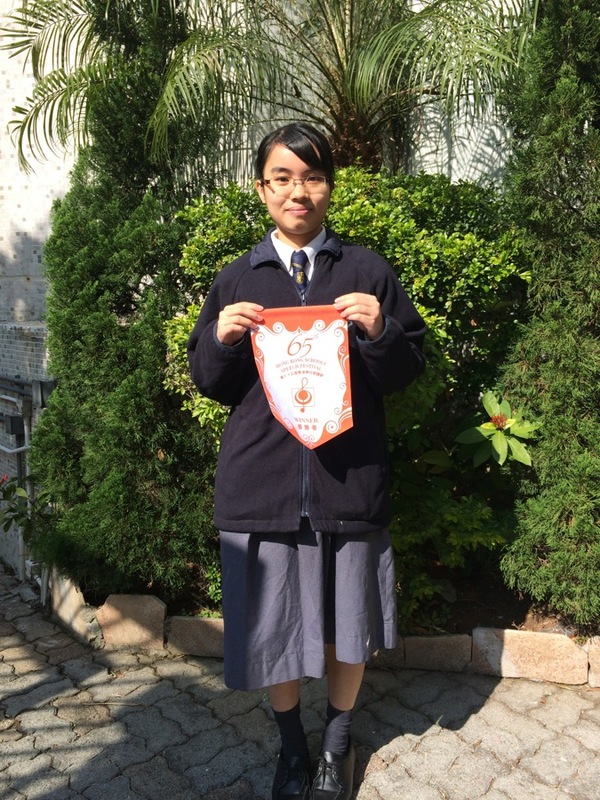 After the competitions, Lau Mei Fong was invited to perform at the 65th Hong Kong Schools Speech Festival Prize-winners’ Recital, which will be recorded and released on the HKSMS Association website. Congratulations to all our students!